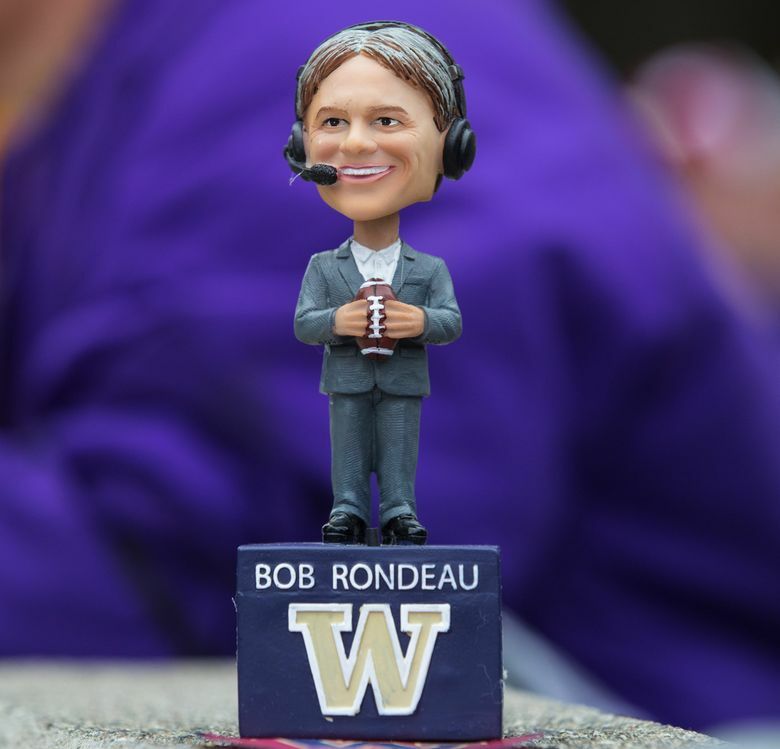 Entering his final broadcast before retirement, Bob Rondeau returns to the podcast to preview Saturday's UW-Penn State matchup. Also, a conversation with Myles Gaskin, and a new guess-the-stat contest — with a Rondeau bobblehead for the winner. Entering his final broadcast before retirement, Bob Rondeau returns to the podcast to preview the UW-Penn State matchup in Saturday’s Fiesta Bowl. Also, a conversation with UW star running back Myles Gaskin, and a new guess-the-stat contest — with a Rondeau bobblehead for the winner.